For those of you who are shiny and new to this blog, I am an Irish girl living in a forest ran by squirrels, beside the beach in the South of France. 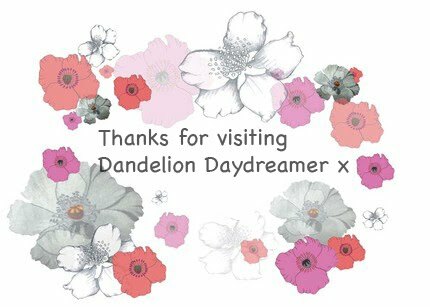 Apart from keeping the french boulangeries in business, I run Dandelion Daydreamer Vintage by day and paint by night! 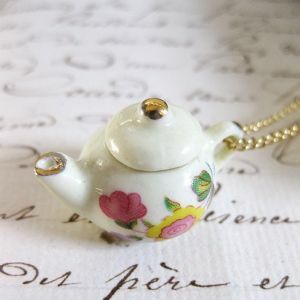 As amazing as French cuisine, boulangeries and patisseries are, sometimes all I crave is a good ole cup of Irish or Englsih tea! This post is a little collection of artists and designers inspired by a world-wide love of tea! 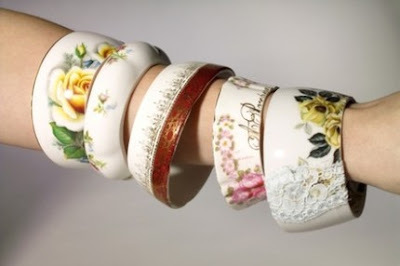 Pretty fine bone china bangles by Stay Gold Mary Rose. 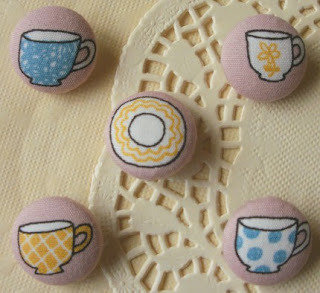 What better way to jazz up a tired cardigan! These sweet buttons are hand-crafted in Ireland by I Heart Crafts. I Love Cutie Pie. Be warned you will not leave this gorgeous English girl's shop empty handed! I have too many favourites to mention in this Alice in Wonderland heaven! 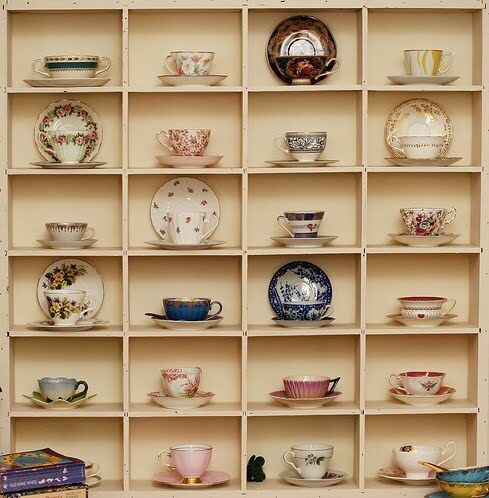 A tea cup collection to put mine to shame! 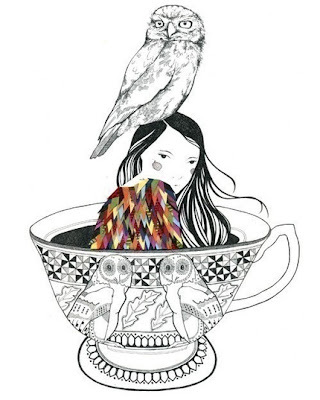 Image by Penelope Waits via the Daydream Lily blog.